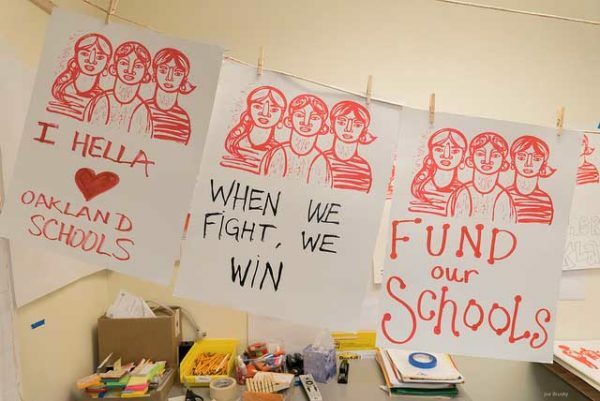 Justseeds | OEA Art Build: Stand with Oakland Teachers and Students! 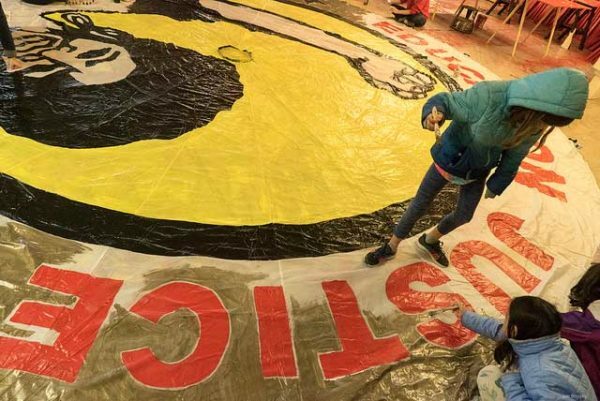 There is power in a union. 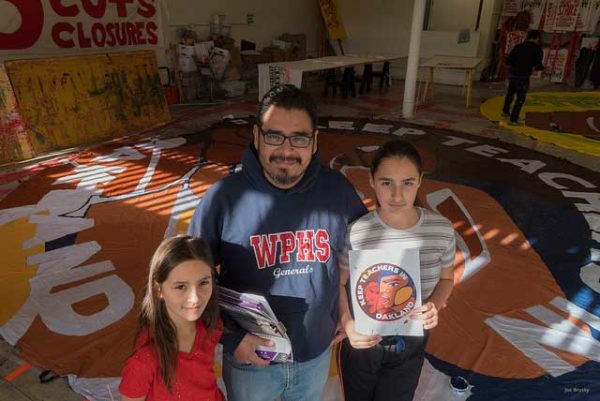 There is power in the solidarity between teachers, students, and parents, and there is power in an art build. 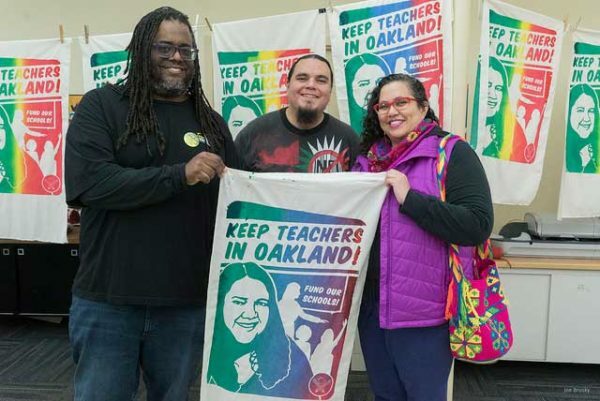 From January 18th to 20th the Oakland Education Association (OEA) hosted a three-day art build at their union building in Oakland, California. 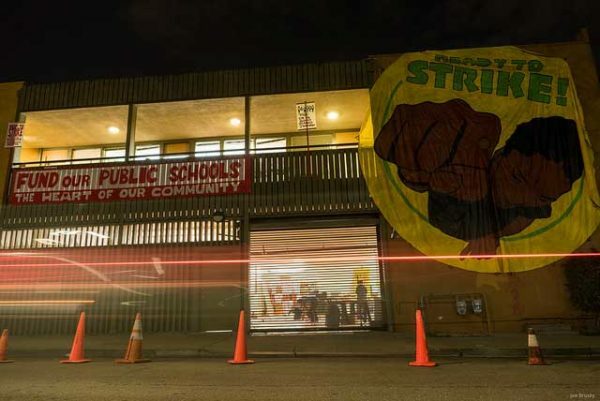 The art build was designed to produce strike-ready art for the struggle for justice for public education. 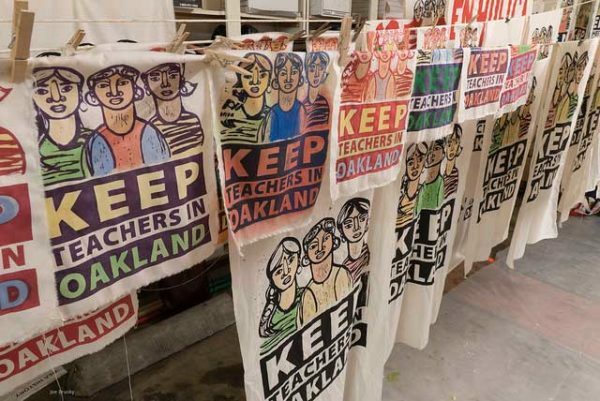 At the time of this post, Oakland teachers are taking a strike authorization vote amongst their members this week. 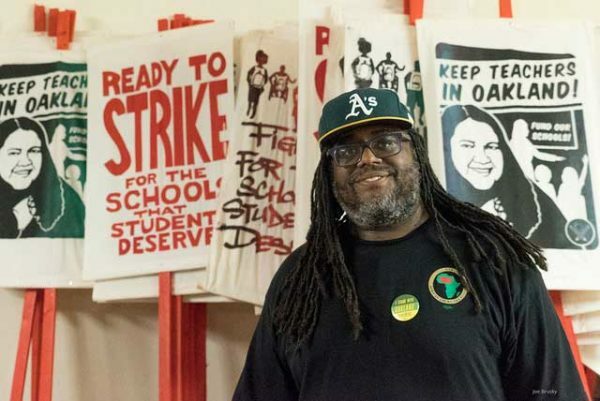 The fight is over under-resourced schools, class sizes that are much too large, and teacher wages that are not in line with the cost of living in the Bay Area making it extremely difficult for Oakland teachers to live in the city in which they teach. 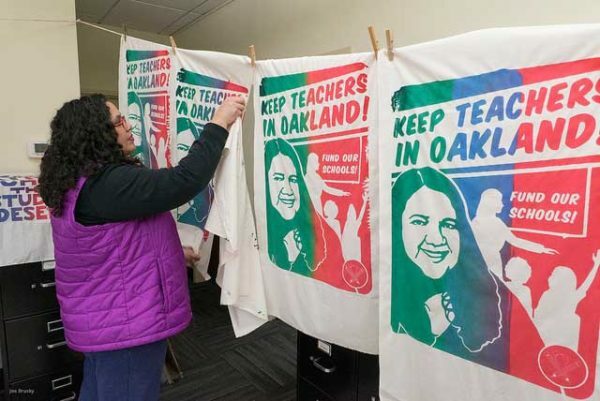 Over 600 teachers a year leave OUSD which hurts students and the greater Oakland community. 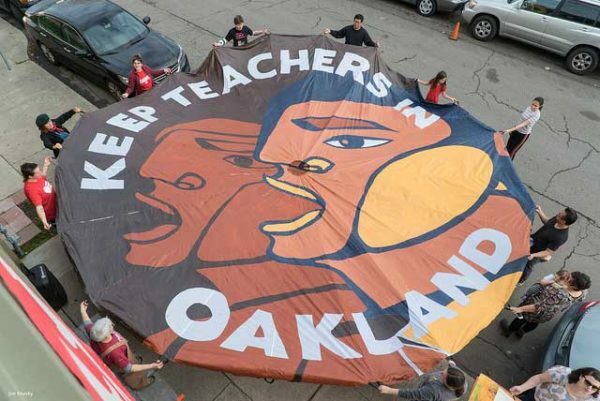 Teachers in Oakland have said enough is enough. 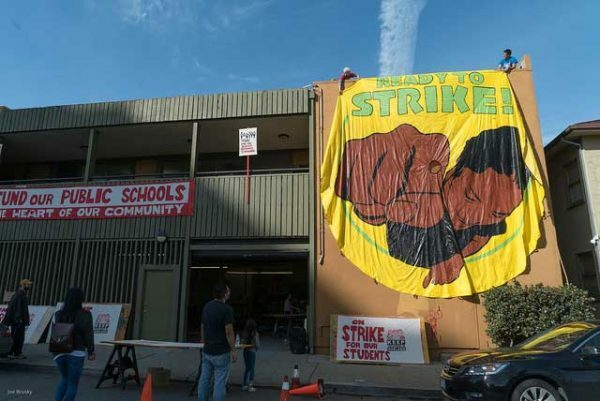 They are following in the footsteps of UTLA and the Los Angeles teachers who won a historic strike this past month. 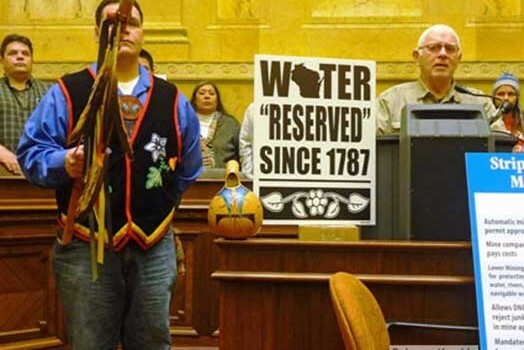 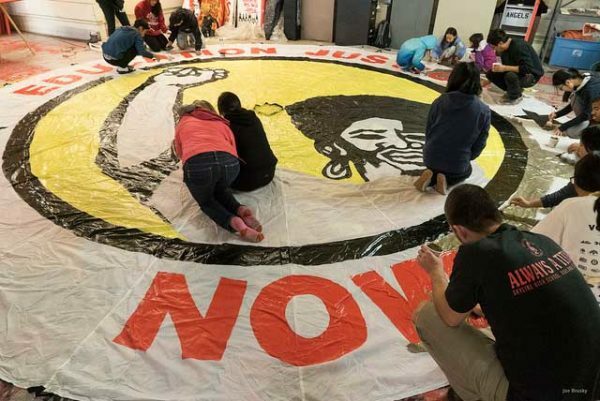 They are following in the footsteps of the West Virginia teachers, Arizona teachers, Oklahoma teachers and they are joined by similar education justice uprisings in Denver, Virginia, and beyond. 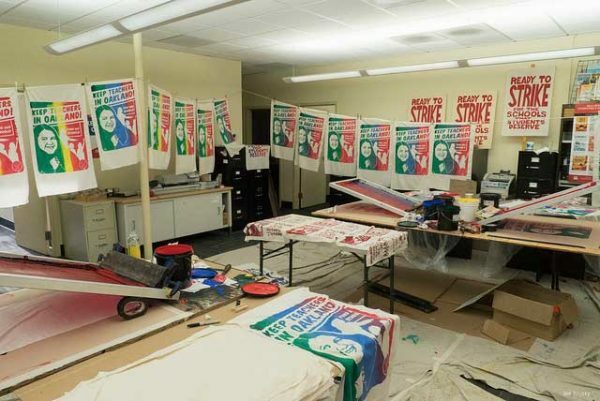 The three-day art build produced 600 picket signs, 1,000 patches, 5 parachute banners (24′ wide), 30-50 banners, numerous t-shirts, and 500-plus posters. 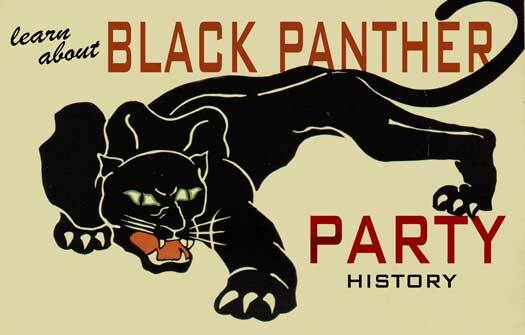 The artist roster was epic and primarily featured Bay Area artists. 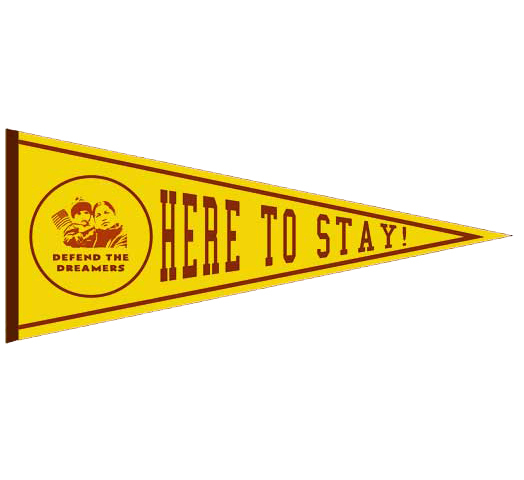 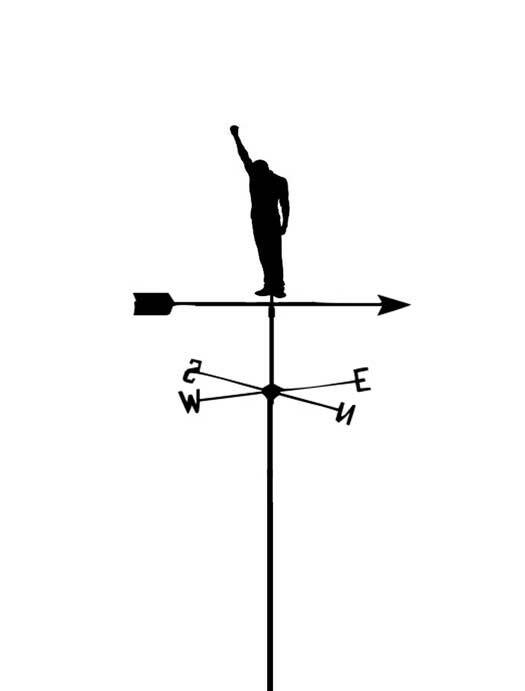 Picket signs were designed by Melanie Cervantes and Jesus Barraza, Favianna Rodriguez, Micah Bazant, Miriam Stahl, and David Solnit. 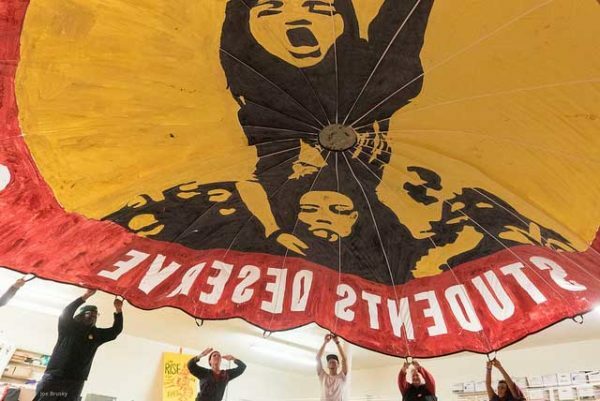 Parachute designs were by Favianna Rodriguez, Micah Bazant, Kim Cosier (based on an Emory Douglas image), Claudio Martinez, and Jeanette Arellano and Paul Kjelland. 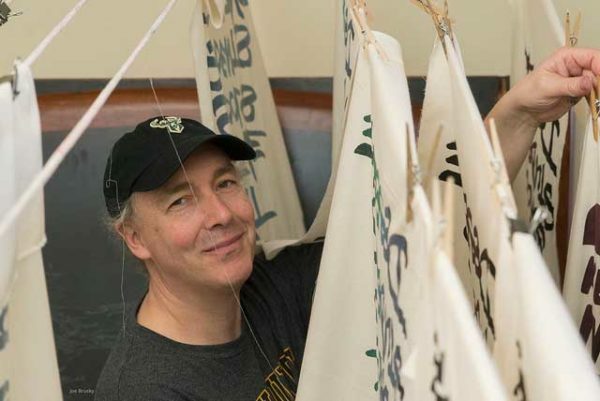 Designs were repeated as patches, t-shirts and patches were printed by Mara Gerson, and numerous banners were painted under the lead of David Solnit. 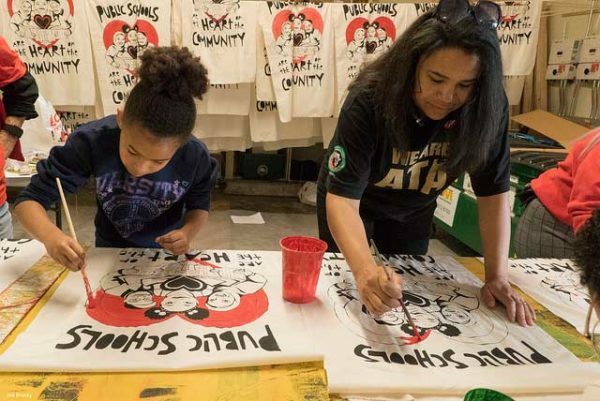 Art builds – at their core – are community building events. 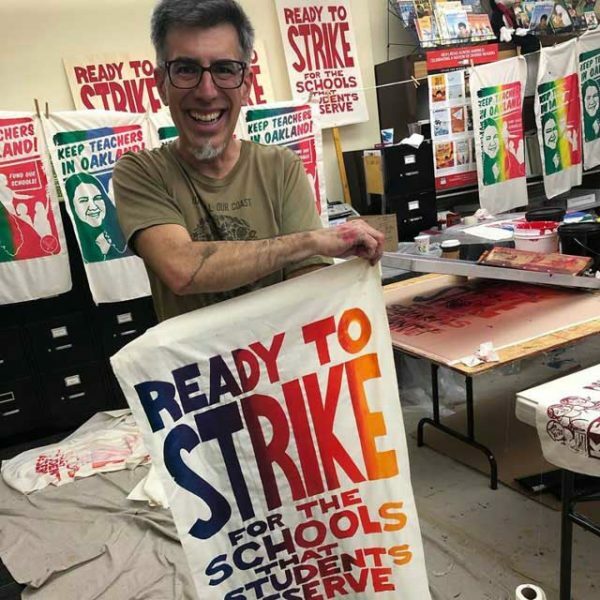 They produce banners, picket signs, patches, and signs for the movement, but more so they brings together teachers, students, parents, and the community in a common struggle. 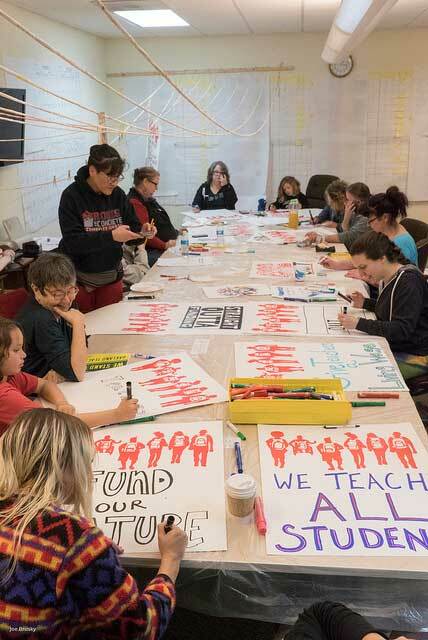 The OEA art build was no different and the OEA union space and their parking garage was transformed into an art build space with hundreds of people taking part, often staying for six-to-eight hour shifts or longer. 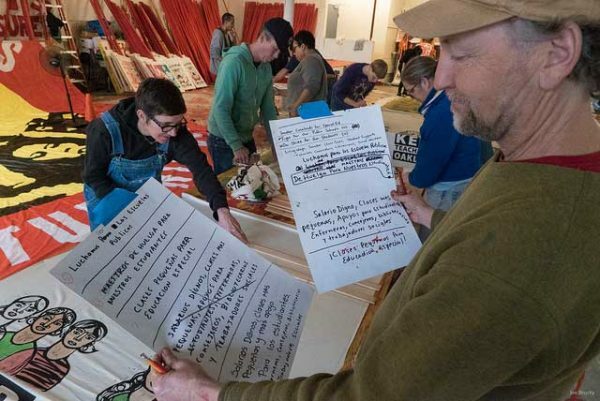 Collaboration was the theme of the event. 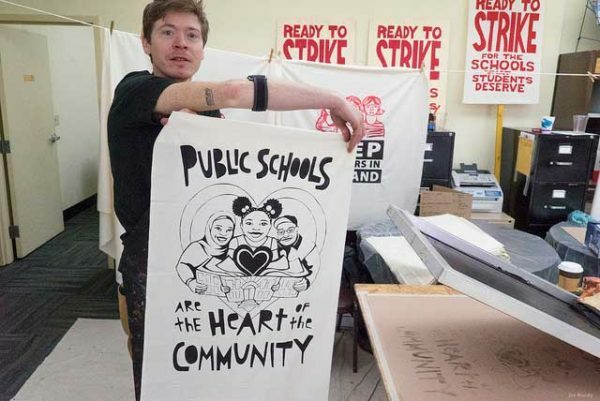 The National Education Association collaborated with OEA to make the art build happen, and the Milwaukee-based art build team (Joe Brusky, Kim Cosier, Nicolas Lampert, Paul Kjelland, Claudio Martinez, and Josie Osborne) collaborated with Berkeley-based art organizer David Solnit. 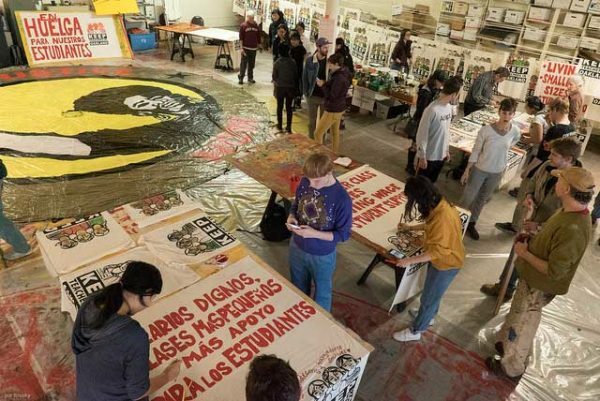 The art build also had a Justseeds presence with Melanie Cervantez and Jesus Barraza, Favianna Rodriguez, and Paul Kjelland designing images, Fernando Marti helping out with the printing, and Nicolas Lampert, and Paul Kjelland helping to organize the art build. 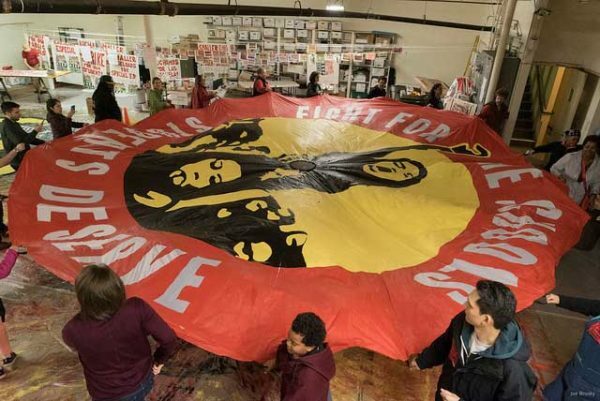 Many of us have long said that before the march and before the strike there should be an art build. 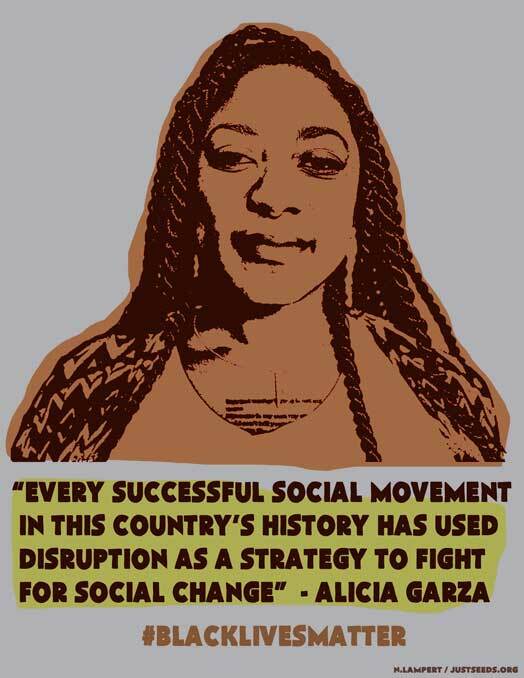 And this was the case with OEA and their organizing tactics. 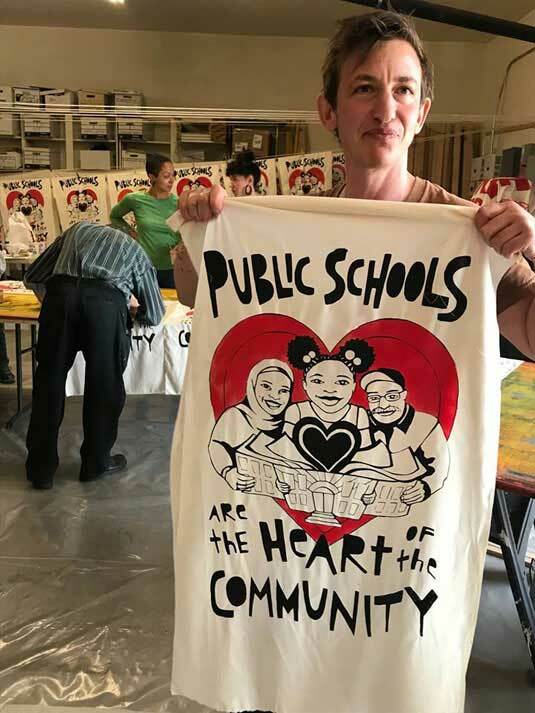 It was an honor to collaborate with OEA and to be in the presence of such amazing union organizers, teachers, students, and artists. 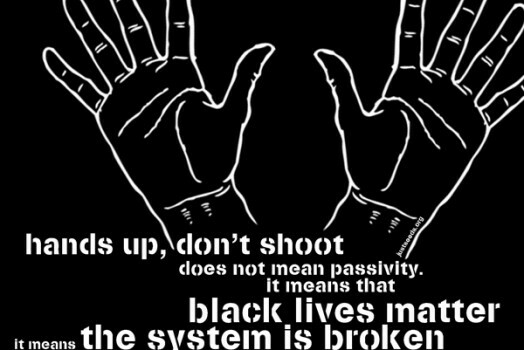 Some recent copy-right free graphics that I made in response to the police murder and state violence taking place across the country.